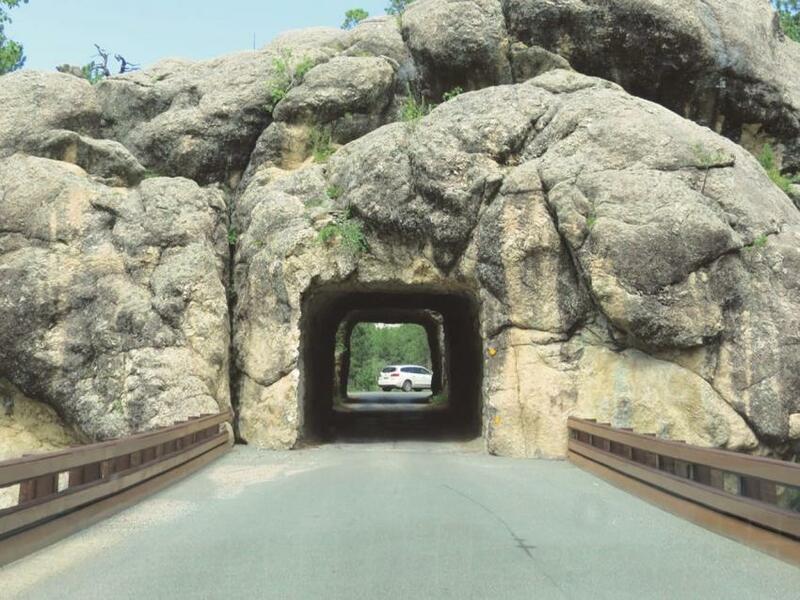 Whether heading out to the caves, the black hills or traveling to the many other gorgeous places in South Dakota and nearby states, many places will require a quick (or long) jaunt in a car. Getting the best deal for the cheapest auto insurance premium is easy when it comes to car insurance in South Dakota. Our free quote is the best first step, but make sure you are informed about how auto insurance works in the state by reading below. When it comes to car insurance in South Dakota, the law states that you must be able to provide proof of financial responsibility to drive a vehicle legally in the state. The easiest and most common way to meet the financial responsibility requirements is to purchase a car insurance policy. The minimum limits are met for bodily injury liability coverage of $25,000 per person and $50,000 per accident. Liability coverage (bodily injury) helps cover the costs injury or death to other people when it is caused by a traffic accident. Property damage coverage is also a form of liability insurance and helps cover the costs of damages caused to other people’s property by an accident. Uninsured and underinsured motorist coverage helps cover the costs of injuries that cause when you are in an accident with someone that does not have (or have enough) auto insurance. Collision coverage - In case of a traffic accident, this provides insurance that helps cover damages to your vehicle. Comprehensive coverage – When vehicle damages come from sources that are not related to traffic accidents, such as theft or animals. Uninsured/Underinsured Motorist Coverage - This covers damages caused by a driver that does not have car insurance or whose insurance does not fully cover enough of the cost of damages caused by a traffic accident. Sometimes lending and leasing companies require you to have collision and comprehensive coverage in the terms of the lease or the loan. If you fully own your vehicle, the coverages listed above generally optional. While most of those are straightforward, the SR-22 filing is a little more complex. An SR-22 is a type of proof of insurance that guarantees you will hold the minimum limits of coverage for a full 3 years. If this filing is required and then neglected, your driver’s license, vehicle registration, and license plates may be suspended. If you change auto insurance companies or vehicles you must re-file your SR-22. 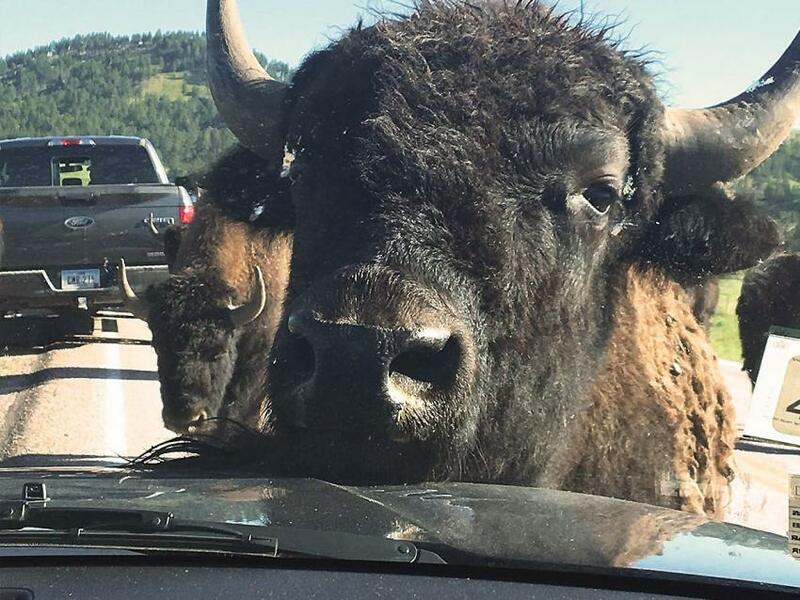 Car insurance companies in South Dakota can choose not to renew your auto insurance policy for any reason. However, they are required to provide notice in advance of the cancellation. 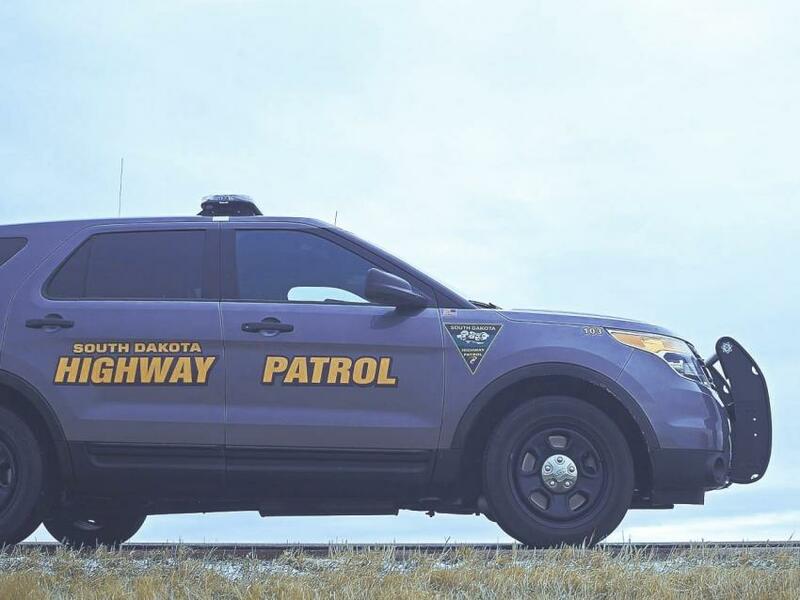 If you have a poor driving record or are having difficulty finding an insurance company to cover you, the state has a program called the South Dakota Automobile Insurance Plan that can help. 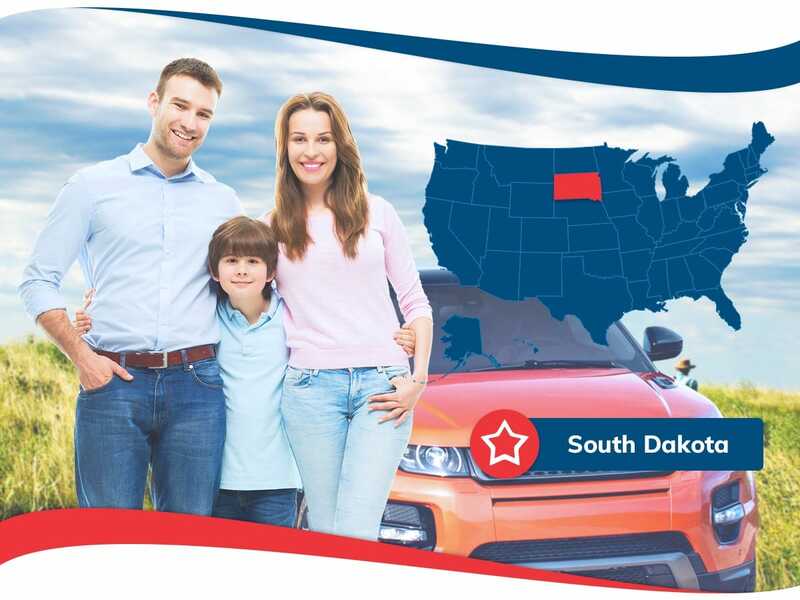 Whether you are attending school at South Dakota State University or any of the many other universities that South Dakota, moving to the state for other reasons, or have been here your entire life, auto insurance has an impact. For the most affordable car insurance in South Dakota, we are here for you. 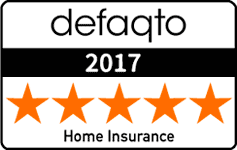 We offer a free quote and there is no obligation. Take advantage of insurance discounts and get the most affordable coverage by contacting us today!